Cover for new book out in May! 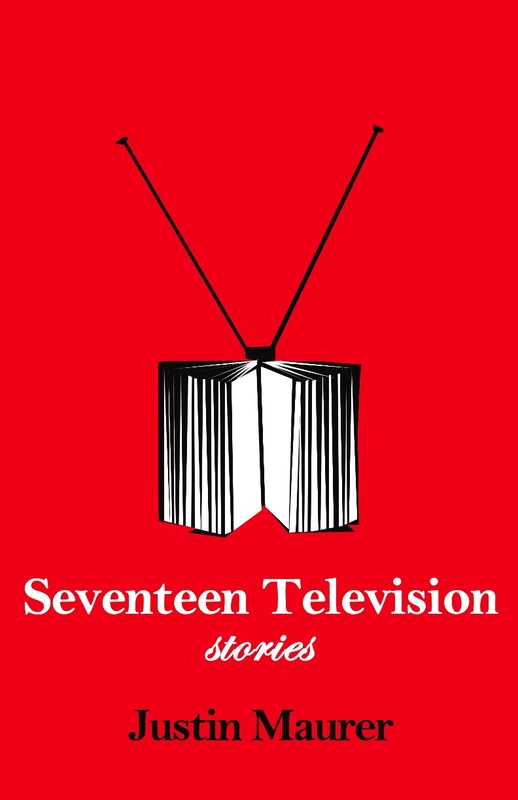 Here’s the cover for my new book of essays and short stories, “Seventeen Television” out on Vol 1 Brooklyn in May. It’s designed by Margarita Korol of Urban Pop Art . ← DOWN N SOUND LIT FEST!